A company’s website is often the first interaction a customer has with a brand online. The website has been strategically designed and developed to create a great user experience by properly presenting a brand’s visual identity, key messages, relevant content and functionality. When it comes to choosing the domain name, brands are finding it increasingly difficult to find an available, short, memorable and relevant domain name. With over 1 billion website on the web, the most common generic top-level domain (gTLDs) extensions are .COM, .NET, and .ORG. However, there has been a shift over the last few years with new TLDs extensions being added to the list of domains available for purchase. These alternative extensions include .ONLINE, .ONL, .DESIGN, .CLUB, .ATTORNEY, .NYC, giving brands more choices to select the best name for their brand or digital marketing initiatives. For a new start-up, a short website with a gTLD might be best choice but for those who already own a .COM why should it matter to you? Your next marketing campaign can be more impactful with its own dedicated domain. For many brands, copycat websites are a serious concern. A negative experience on a fake website can damage a brand’s reputation, despite them having no hand in creating it. This may seem trivial, but when it comes to web usability, these small differences are crucial. With that in mind, many big brands (Google, Apple, Barclays, IBM, etc.) have created a .BRAND domain—to protect their brand and trademarks. They have deployed gradual rollout plans for these new domains with pages like blog.google and home.barclays. This is an exciting change in the way we think about and utilize domain names. We see this as an opportunity for brands to use more memorable and goal driven domain name solutions. This trend is showing that .COM domains are not the only safe option. Search engines have started to take into account these new extensions and according to Google, gTLDs aren’t at any disadvantage in their search rankings’ algorithm. Generic top-level domains have become marketing tools that companies can use to build awareness, generate leads, further differentiate themselves, enhance their brand image and increase their search engine ranking. 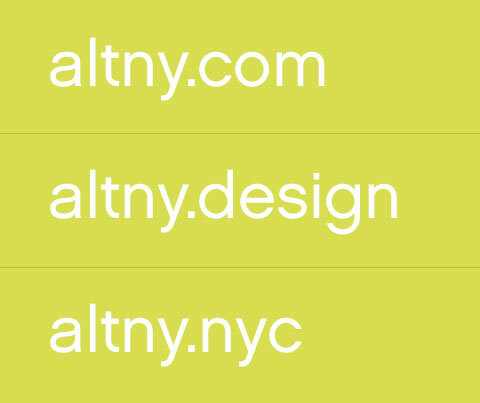 New domain extensions make it possible to give meaningful and memorable names to your brand extension such as alternatives.design. Looking for a branded social media link (instead of facebook.com/mybrand) or a shortURL? Use .SOCIAL or improve brand recall by using a .BRAND for a shortURL. 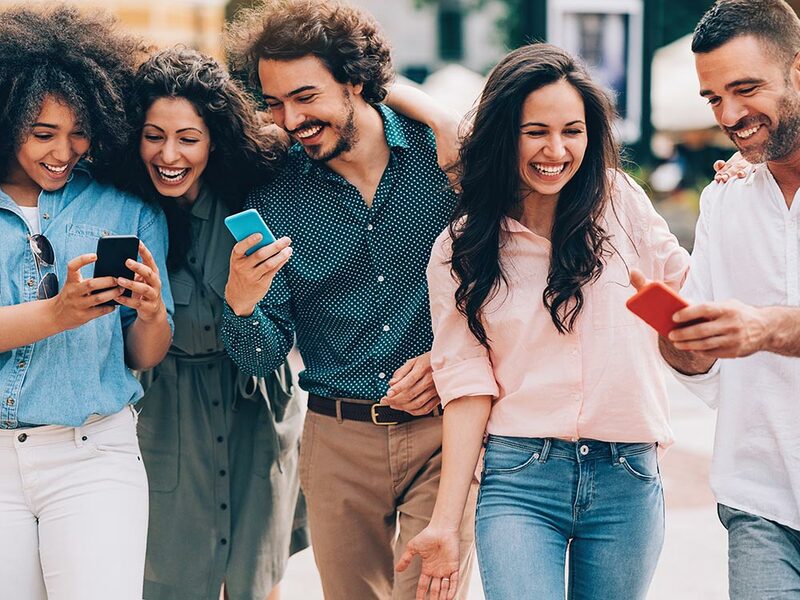 People more than ever before look online first for products and services. There’s enormous value in using a keyword specific domain, such as .SHOP or .SHOES, for online shops, landing pages and online ads. Previous PostHow Do We Create Egalitarian Design?